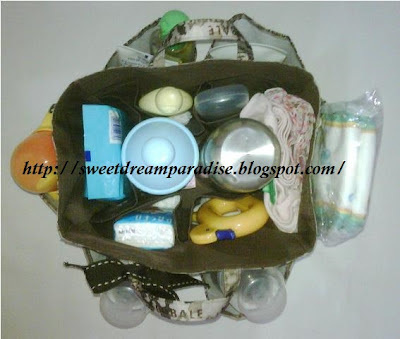 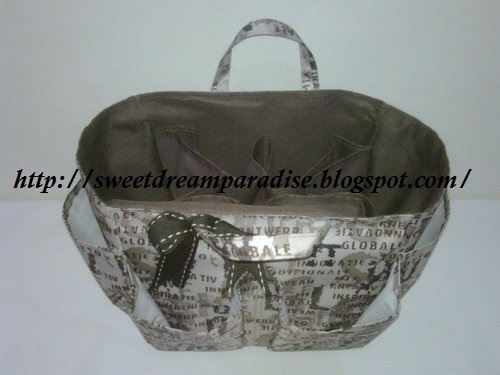 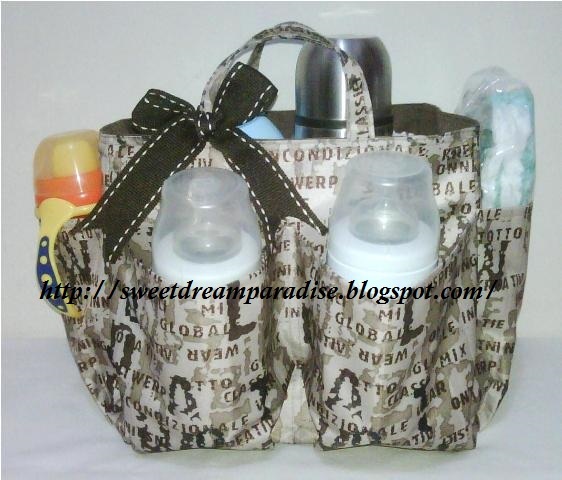 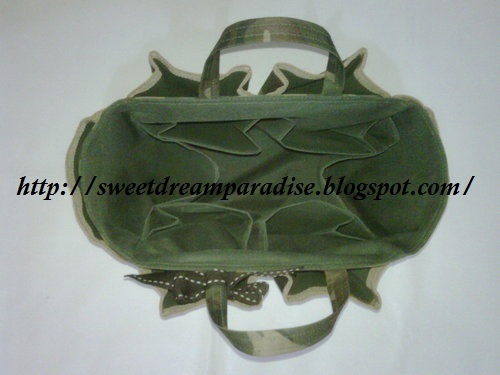 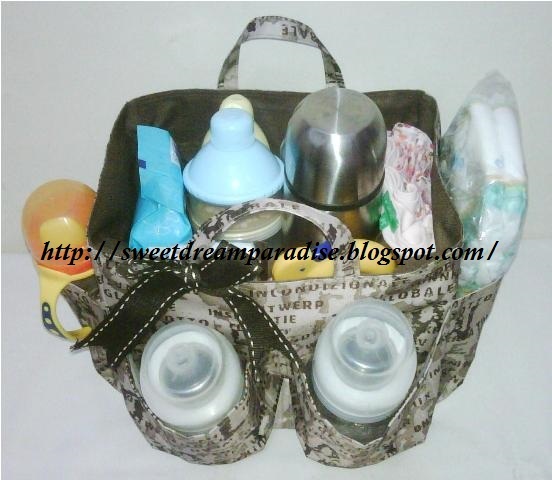 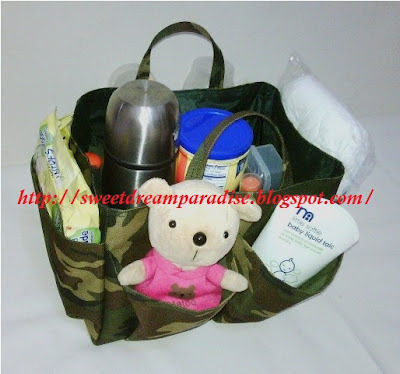 Smaller size of Baby Bag Organizer for who using Small Diaper Bag. 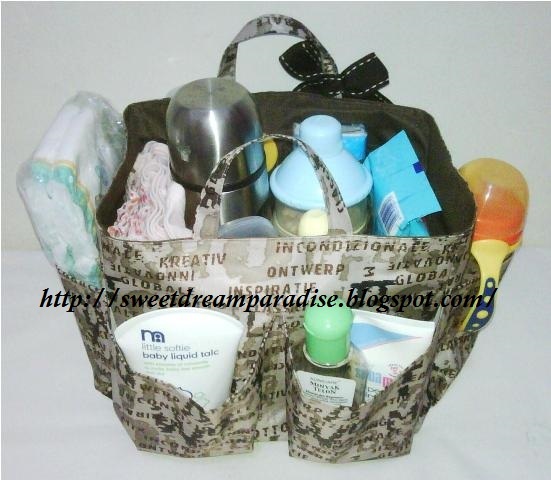 Use this in the car, bathroom, classroom or personal spaces where you want everything to be easily at hand. This Tidy Bag can organize your toiletries, art materials, school supplies, feeding bottles, garden tools, beach and vacation accessories and more.